Everyone needs a snack now and then. They might not have eaten enough at their last meal or have expended all of their calories by doing something active. Whatever causes your aging relative to feel a little hungry, offering a snack can fill that void. For many caregivers, choosing a snack isn’t difficult. However, if you’re a caregiver for an older adult with diabetes, snacking becomes a little more complicated. If you’re at a loss for diabetes-friendly snacks, below are some ideas to satisfy your older family member’s appetite. Put 1 dozen eggs in a pot and cover them with cool water. Bring the pot to a full boil, then turn off the heat and put the cover on. Transfer the cooked eggs to ice water and let them cool completely before peeling them. Fruit is a good snack option for seniors with diabetes because it contains lots of vitamins and minerals. However, its natural sugars can make blood sugar rise, so it’s important to have only one serving of fruit at a sitting. Adding protein to the snack can help keep blood sugar from rising. But, what kind of protein do you serve with fruit? Well, nut butters pair perfectly with apples. Caregivers can slice up a small apple and serve it with some nut butter for dipping to provide a crunchy, sweet, and creamy snack that takes just minutes to prepare. 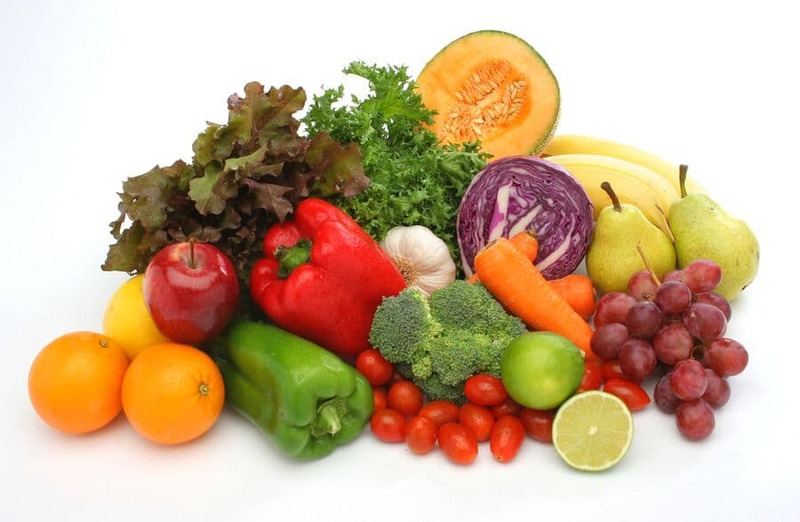 Fresh non-starchy vegetables are a low-calorie snack option that is also low in carbohydrates. To make serving them as a snack easier, keep washed and cut vegetables in the refrigerator that caregivers can grab at snack time without a lot of fuss. To add some protein, serve the vegetables with a tablespoon of hummus. Nuts are another protein-rich and convenient snack choice. It doesn’t get much easier than grabbing a handful of almonds. And, research has linked eating almonds with decreasing blood sugar over time. Almonds are full of nutrients, too. One ounce of almonds contains 15 different vitamins and minerals. A word of caution, though. Nuts are high in calories, so serve them in moderation. The staff at Home Care Matters is available to talk with you and your family about all of your needs. Home Care Matters is a home care agency providing quality and affordable Home Health Care in Flowery Branch, GA, and surrounding areas. Call (678) 828-2195 for more information.